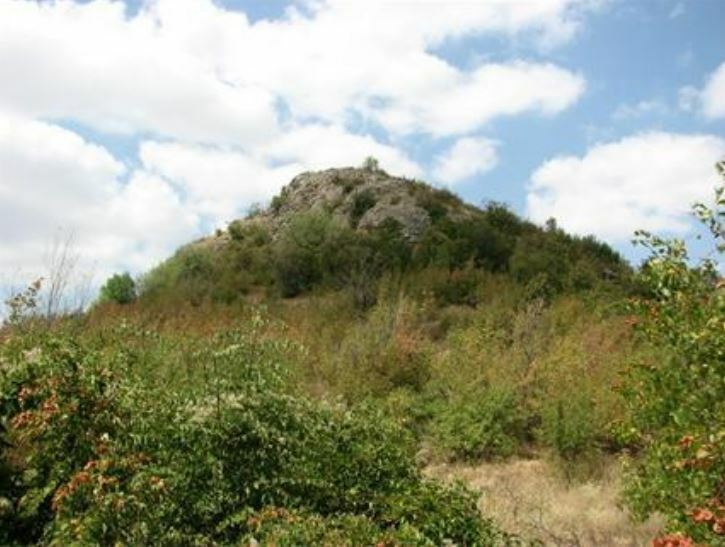 It has been excavated only once – between 1985 and 1991, and now the Veliko Tarnovo archaeologists are going to resume its excavation after a pause of almost 25 years, Gorna Oryahovitsa Municipality has announced. The excavations of Rahovets will be led by Iliyan Petrakiev, an archaeologist from the Veliko Tarnovo Regional Museum of History, and Maya Ivanova from the Gorna Oryahovitsa Museum of History, and will be consulted by Prof. Dr. Hitko Vatchev who participated in the only archaeological digs at Rahovets so far back in the late 1980s. 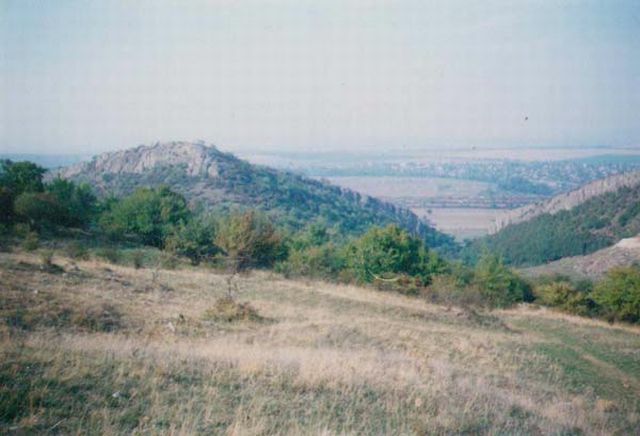 The Veliko Tarnovo archaeologists will focus on establishing the stratification of the archaeological layers in the Rahovets Fortress, whose lifespan was some 2,000 years, with its height in the High and Late Middle Ages when it was one of the fortifications defending the Bulgarian capital Tarnovgrad from the north. The Rahovets Fortress is expected to be granted the status of a “monument of culture of national significance” by Bulgaria’s Ministry of Culture leading Gorna Oryahovitsa Mayor Dobromir Dobrev to procure the funding for the excavations from the municipal budget with hopes that the fortress could be excavated, conserved, and eventually developed as a destination for cultural tourism. “We revealed the fortification system of the site, including the full excavation of the main gate, which was protected by three doors, the northern and western gates, as well as much of the eastern and northern fortress walls. According to our research, Rahovets belongs to the most brilliantly designed fortification systems during the Second Bulgarian Empire. This stronghold is an exceptional example for a medieval fortification,” explains Prof. Hitko Vatchev regarding the original excavations of Rahovets in the 1980s, as cited by the Trud daily. Back then, the archaeological digs at the fortress confirmed not only its significance during the Second Bulgarian Empire but also the fact that as a settlement it is really ancient: the Bulgarian archaeologists found a large amount of Ancient Thracian ceramics, and amphora seals testifying about the local connections with the Hellenic world. They also discovered the nearby ruins of a rural Ancient Roman villa (known as villa rustica) from the 3rd-4th century AD, ancient coins, decorations, and tools as well as artifacts and arms from the Second Bulgarian Empire.